Shaped like a giant pinecone with a voluminous crown, the pineapple immediately commands attention. While it once represented unreachable wealth, the fruit now represents warm welcomes, celebration and hospitality, especially in the South. Here's how it got there. Coveted for centuries by kings for its scarcity and stately appearance, and lusted after for its unadulterated meat, the pineapple became a worldwide obsession at the beginning of the 16th century. Europe’s royal houses paid thousands in today’s money for just one fruit to put on display as the centerpiece at their tables. It was the ultimate symbol of wealth and was christened the “King of Fruit”. Beyond its exalted status, mathematicians discovered the pineapple’s prickly skin is a natural Fibonacci sequence, a series of numbers in which each consecutive number is found by adding the two previous numbers together. This fact only seems to enhance the fruit’s genuine allure. But it also became a shameless emblem of the financial and social inequality between the classes throughout Europe at the height of the tropical fruit’s obsession. A fledgling nation would help bring the pineapple back down to earth and soften its image to that of warm welcomes, celebration and hospitality. The pineapple is thought to have originated in the heart of the Amazon rainforest. The fruit was worshiped by the Tupinamba people, who had settled in the region approximately 3000 years ago. Pineapples were an integral part of daily life for the Tupi people. The Tupi not only consumed the indigenous pineapple but also used its meat to make wine and medicines, and they even crafted poison arrows from its leaves and skins. It was also considered a powerful symbol of fertility and prosperity. The first documented European encounter came in 1493 when Christopher Columbus is said to have discovered pineapples growing in clusters in a deserted Caribbean village, possibly on the island of Guadeloupe. Intrigued by this unusual, pod-like fruit, he cut a few pineapples from their stalks to bring back to Spain to present to his sponsor, King Ferdinand. The dogged pursuit of pineapples in Europe had begun. By the 1550s, pineapples were being shipped regularly from the Caribbean to Europe. The fruit was costly cargo and often rotted in the bowels of ships during the long journey north. This made the pineapple a rare luxury few, other than heads of state, could afford to procure. One pineapple could cost as much at $8000 in today’s dollars. Indeed, King Charles II of England commissioned a portrait of himself receiving a pineapple as a gift. It was the ultimate display of royal superiority over his subjects, many of whom now occupied the outer reaches of the 17th century British empire in the West Indies. Demand by Europe’s elite for pineapples greatly outweighed supplies, which meant that finding methods to preserve the precious fruit during the long, hot journey across the ocean were imperative. Eventually merchant sea captains discovered that the pineapples could be either candied or packed in sugar, itself equally costly luxury, to preserve them. With the preservation problem solved, pineapples became the must-have centerpieces for extravagant banquets, as they showcased the immense wealth and power of the host. Guests were to feel slightly intimidated by the ostentatious displays, yet honored that no expense was spared for their enjoyment. 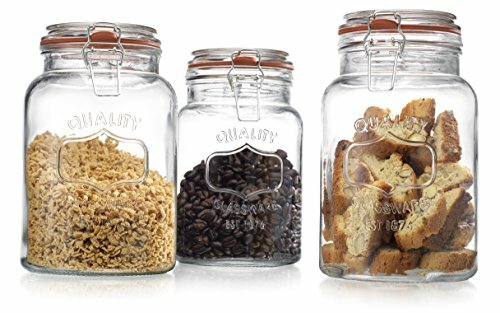 Sugar did more than preserve the costly fruit, it also helped to create a delicious delicacy. 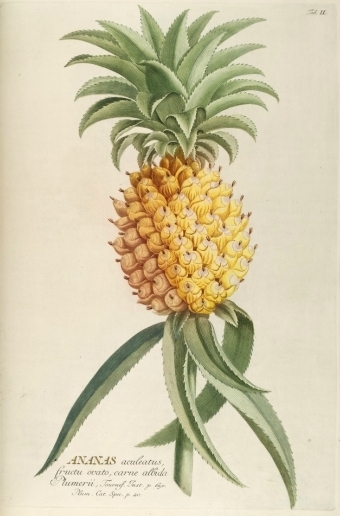 Pineapples were the main attraction during the dessert course on a 17th century European menu. Some hosts chose to simply slice and plate the pineapple in its natural state while others had the fruit candied or turned it into sorbets and ice creams. Elaborate presentations were often created with a fresh pineapple atop a tower of apples and other fruits, such as Chinese oranges, themselves made of sugar. For those who could not afford to purchase the fruit, shops and merchants would rent pineapples for the day as a cost- and face-saving measure. 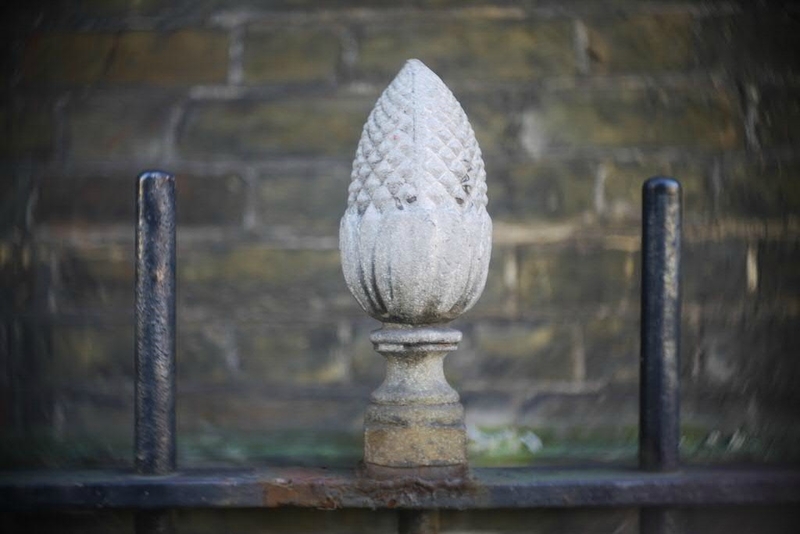 By the beginning of the 18th century, the image of the pineapple could be found painted on fine China, carved into columns or sculpted and placed on pillars at the entrances to palaces, churches and grand homes throughout England and France. Pineapple wallpaper and stencil work covered the walls of the most fashionable manor houses. There are theories as to why the pineapple became an architectural feature outside and throughout the home. Some historians believe this custom was first introduced in Europe by wealthy travelers returning from the New World who found pineapples hung outside the entrances to Caribbean villages. They were greeted warmly by the native people and believed the pineapple to be a sign of welcome. Others claim a pineapple was placed outside the homes of sea captains to alert townsfolk of their safe return from the tropics. It served as an invitation by the family to stop by for refreshments and hear tales of the captain’s time at sea. As people settled in America throughout the early 18th century, the pineapple again found its way into the homes of wealthy landowners, many of whom settled in the Southern colonies and embraced the culture and class system of the British aristocracy. Some planters attempted to grow pineapples on their estates for personal pleasure; however, the imported pineapple remained a coveted luxury item. A dinner party or lavish banquet was not complete without the pineapple at its center — especially if it was, indeed, imported. 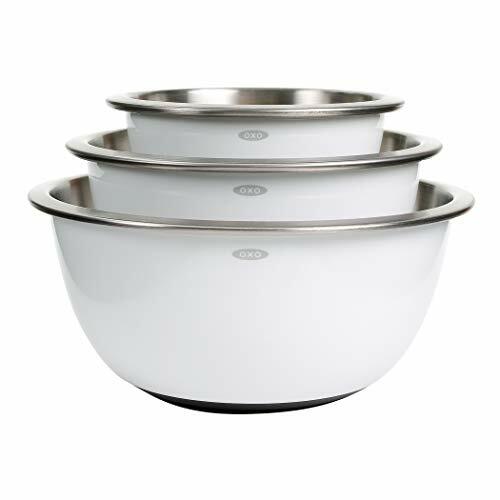 Foreign dignitaries visiting the American colonies would have instantly recognized the impressive fruit as a generous token of hospitality by their hosts. In the years just prior to the Revolutionary War, the pineapple would play another role: peacemaker between Britian and the colonies. Virginia Governor Baron de Botetourt ordered 65 pineapples at great expense for several banquets he hosted throughout 1770 in order to keep business relations strong between the colony’s planter class and the British Crown. The pineapple was meant to bridge the growing gap between the motherland and her subjects during a period of uneasy peace. The pineapple’s image took on a more rebellious tone following the war. 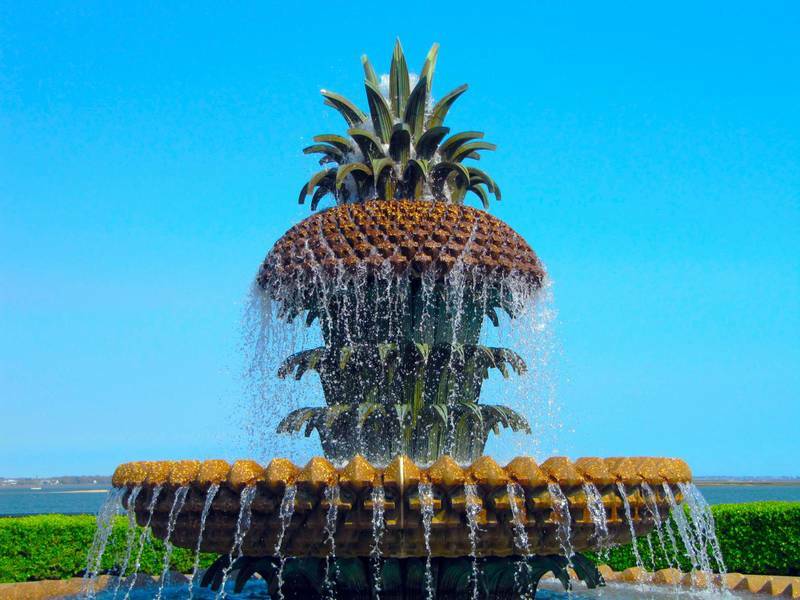 Southern planters saw the pineapple as a cash crop and began growing small clusters in custom-built hot houses. George Washington is reputed to have grown pineapples at Mount Vernon. It could be seen almost as an act of defiance by the fledgling country that, like the pineapple, it too could be self-sustaining. The post-war pineapple became a symbol of the newly-minted United States of America, an attainable figure of welcome, individuality and fierce independence. Christmas in America during the 19th century would complete the pineapple’s transformation to that of a jovial spirit of generosity at the center of the celebratory table. 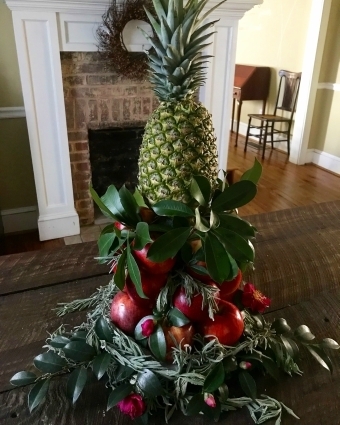 Guests were greeted by a towering display of apples, pine cones and holly and fir leaves with the pineapple crowning the centerpiece at the top. The punch bowl beyond it on the table contained the juice of the pineapple as a sweetener to the rum and brandy-based mixtures, and its fruit was still candied for treats or baked in cakes or tarts. The pineapple was no longer a frivolous exhibit of wealth possessed by a small minority but an accessible gesture of neighborliness and unconditional hospitality. And it still is today. For over 30 years, my father served as the minister at United Church of Christ (Congregational) in Milford, Connecticut, which organized in 1639. We lived in the parsonage just up the road and often played host to large gatherings and parties as well as to people seeking an open door with an open heart. Every Advent season until he passed away, my Dad, himself a fabulous home cook and avid gardener, would painstakingly build a traditional tower of red delicious apples topped with a pineapple and finished with fir leaves, winter flowers and holly branches from our yard as the grand centerpiece for our Christmas table. 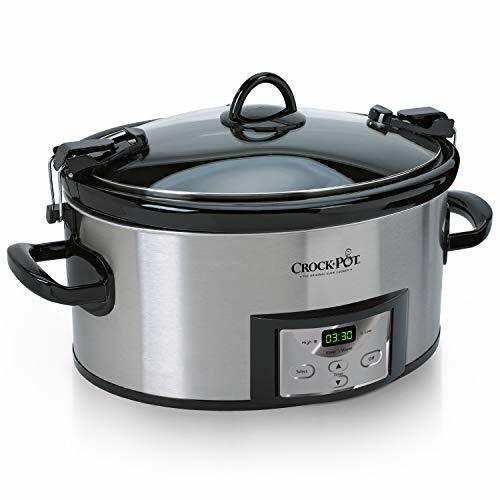 This was a powerful symbol of hospitality during a season when charity and good cheer go hand-in-hand and our home was full of friends and strangers alike. It's a tradition my sister and I still carry on today in our own homes. Here's how to do it yourself. Garnish the tower with the herbs, holly, magnolia and fir leaves and place on the table. Spritz with water daily to keep fresh. The centerpiece should keep for about a week.